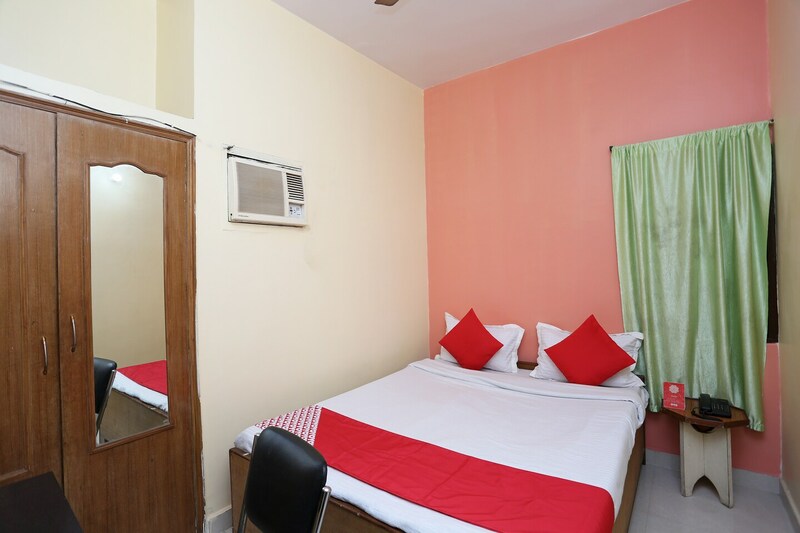 Located in the heart of Patna, OYO 3688 Apartment Home Palace promises a great experience to the guests at affordable rates. The property is well maintained by a trained and skillful OYO staff who ensure all your needs are catered to. Explore Patna and visit the famous landmarks and attractions such as Patna Museum, Buddha Smriti Museum and Mahavir Mandir among others. Out of Cash? There is UCO Bank ATM, Indian Overseas Bank ATM and Punjab National Bank ATM in close vicinity to the property.